A student wrote in Spanish during a language immersion program at McPolin Elementary School in Park City. PARK CITY, Utah — Amid the rugged hills speckled with patches of melting snow, students learn about the periodic tables and other science lessons in French. On another side of the city, first-graders learn how to tell time in Spanish. While this part of the Rocky Mountains might seem a world away from the cafes in Paris or Spain, the Park City school system is part of one of the most ambitious statewide initiatives in the country that aims to make tens of thousands of students fluent in two languages. On any day, students across the state can be heard speaking French, Spanish, German, Mandarin, and Portuguese. In all, almost 10 percent of Utah elementary school students are enrolled in a dual-immersion program — just seven years after the initiative was launched — enabling them to spend half their day in classrooms in English and the other half in a foreign language. As Massachusetts tries to elevate its education system to be among the best in the world so that it can compete more aggressively in a global economy, it is falling woefully behind one of the reddest states in offering students the opportunity to become multilingual, a critical job skill for the 21st century. Across the nation, states such as Indiana and Delaware have stepped up their efforts in offering dual immersion, while Louisiana, which ranks near the bottom on national standardized tests, has long used the model as a way to maintain its romance with the French language. “Finally in America, we are starting to catch up with the rest of the world” in fostering an appreciation for speaking multiple languages, said Kathleen Einhorn, associate superintendent for teaching, learning, and technology in Park City. But that’s not the case for Massachusetts, which finds itself trapped in the past, with foreign-language instruction typically starting in high school — even though research has for years shown that students learn a second language best by starting the lessons in elementary school. 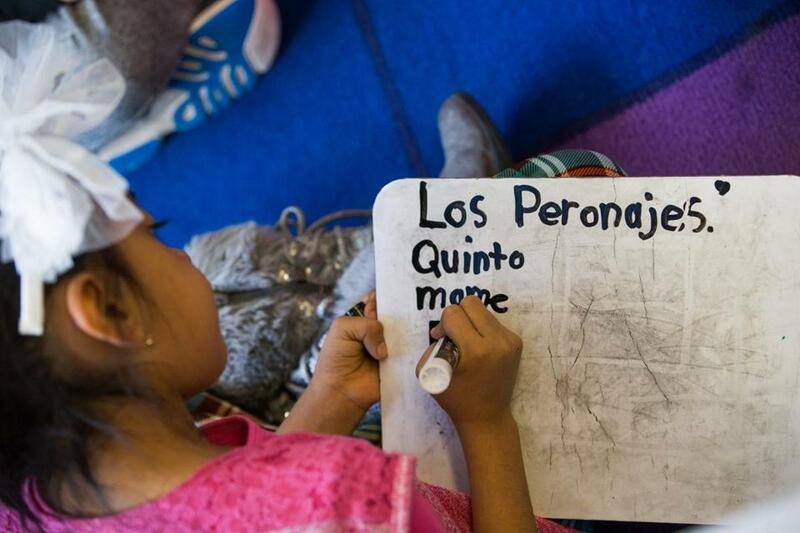 Only about three dozen Massachusetts schools offer dual- language programs, in such urban districts as Boston, Cambridge, and Worcester as well as in a smattering of bedroom communities like Milton and Holliston. Many of the programs date to the 1970s or 1980s. Expansion has largely been hamstrung by a 2002 state law that stresses teaching all subjects in English, creating confusion among educators about whether more dual-language programs can actually start up. That confusion persists even though the Legislature in 2003 amended the law to make clear that dual-immersion programs can continue and even expand — overriding a veto by the Republican governor at the time, Mitt Romney, who has since moved to Utah. Meanwhile, a growing body of research is showing that bilingual students can more quickly recall information and solve problems, potentially reshaping the course of their cognitive development. Dual-language schools could also address another huge problem in Massachusetts: a stubborn achievement gap between native-English speakers and immigrant students, who tend to have among the lowest standardized test scores and high school graduation rates. 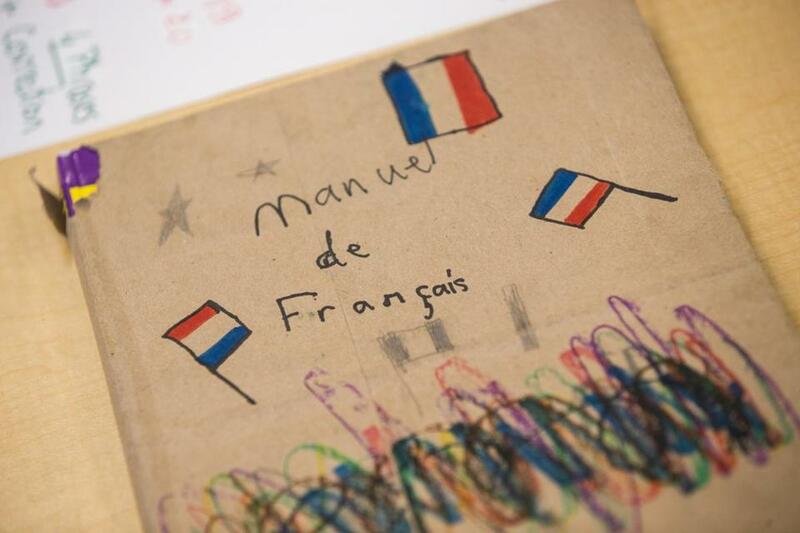 French language school materials were hung in a classroom in Park City, Utah. A separate body of research has shown that English-language learners in dual-language programs tend to achieve at higher rates than those in segregated programs. Despite such findings, Massachusetts education officials two years ago shuttered one of the few dual-immersion programs in Boston, after putting a school into receivership. In contrast, Washington, D.C., recently captured favorable headlines after announcing that it would create a dual-immersion program at an impoverished school in hopes of boosting achievement. Across the United States, according to the Association of Two-Way & Dual Language Education, more than 1,800 programs are running and about 40 new ones open annually. Utah’s foray into dual-immersion began with a trip to China 10 years ago. State Senator Howard Stephenson, a Republican, was amazed to hear Chinese students speaking fluent English. He figured that if Utah was to compete in the global economy its students needed to be fluent in other languages, too. He then sponsored legislation — backed by then-governor Jon Huntsman, a fellow Republican who spoke Mandarin — to expand dual-language programs, which sailed through the Legislature. The effort also meshed with the longstanding commitment among Mormons in Utah to do missionary work around the world, which often prompted the need to learn another language. Today, 138 dual-immersion programs operate across Utah, serving about 29,000 students. Utah pulled this off even though the state ranks last in the nation in per-student spending. Roberts said running a dual-language program costs only an extra $100 in per-student spending. The state has spent millions of dollars helping districts to train teachers and buy materials. By contrast, Massachusetts does not offer districts money to launch dual-immersion programs. But state education officials are on the verge of issuing formal guidance to school systems on how the programs can operate within the context of the English-only law. Student Colton Hoffman held a workbook as he participated in a Spanish language immersion program at Park City’s McPolin Elementary School. Massachusetts is starting to see some tepid growth. Brockton, which for years has offered Spanish dual immersion, is starting a Portuguese program this fall, while Holyoke started a Spanish program this school year. Boston, which runs five Spanish dual- immersion programs, is hoping to add about five new ones — ideally in some other languages — for the 2017-18 school year. Posters describing atoms, gases, and physical reactions — all in French — lined the walls of a fifth-grade classroom at Trailside Elementary School, among new houses and two herds of roaming elk on the outskirts of Park City. At the front of the classroom, Chrissy Nichols delivered a lesson one recent morning on the three states of matter, or as she called it, “les trois états de la matière.” To make sure no language barrier was getting in the way, Nichols asked students for examples of a solid. They quickly responded. “La tasse à café,” one student called out. Repeatedly checking for understanding is a hallmark in a dual-language classroom, along with speaking slowly and articulately, punctuated with exaggerated facial expressions and hand gestures. Trailside’s students receive literacy instruction in English and French, but other courses are divided between the languages. Students in the upper grades, for example, take science in French and math in English. Park City is one of the few school systems nationwide in which all its elementary schools offer dual immersion. Two elementary schools run French programs and the other two offer Spanish immersion. This kind of instruction is now moving up to the middle grades, and eventually students will take college-level courses in high school. A student wrote in French on a white board at Park City’s Trailside Elementary School. The school system launched its first program in 2009 — part of the first group developed under the Utah initiative — focusing on Spanish at Parley’s Park Elementary School. The principal at the time thought it would be a good way to boost achievement of its Spanish-speaking students while also providing other students the chance to acquire a second language. 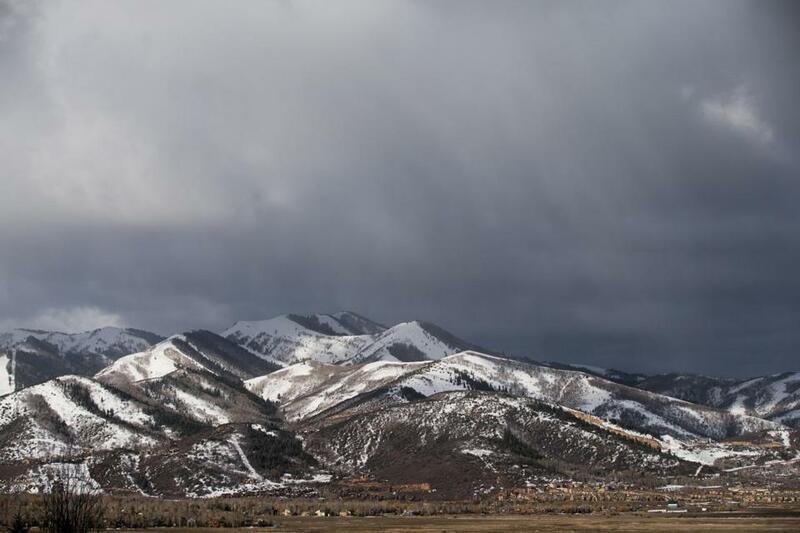 Eventually, Park City, which hosted some of the 2002 Olympic Winter Games, branched out into French, the official language of the Olympics and one of the most widely used languages in the global economy. So far, school officials say, internal testing data show that students in the dual-language programs are outperforming their peers in the traditional classrooms. It used to be that knowing more than one language was viewed as a handicap, creating confusion for students as words in different languages swirled in their heads like a bowl of alphabet soup. But decades of research have debunked that misconception, showing that bilingual children often have quicker working memories than monolingual children because of the frequent need to recall information in different languages. One study, published in the Journal of Experimental Child Psychology in 2013, compared the reaction times of 56 bilingual and monolingual kindergartners as they viewed a series of flashing images on a screen and matched them to images they had previously seen. Beyond the brain research, various school systems and researchers have studied test scores of students enrolled in dual-immersion programs. 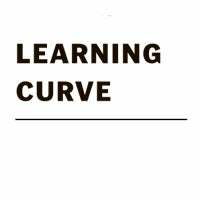 While scores can initially be low in literacy in the lower grades as students master two languages, achievement tends to accelerate in subsequent grades. 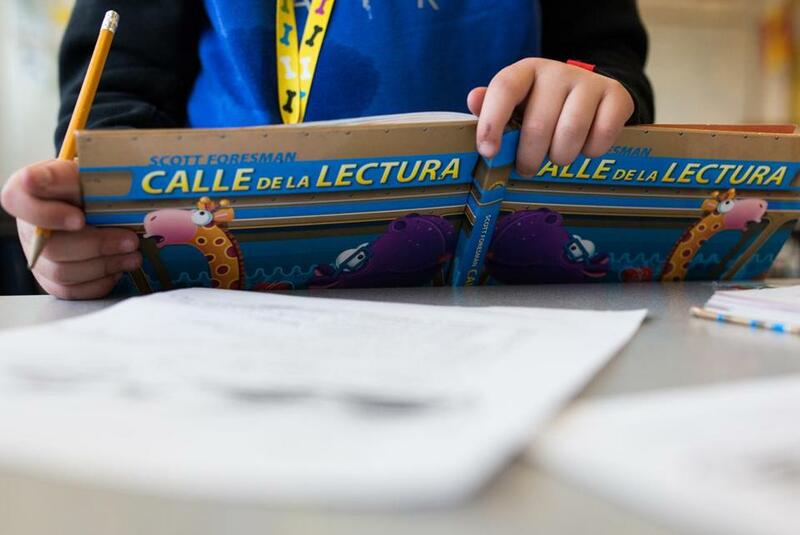 A four-year study of dual- language programs in Portland, Ore., released in November, found that students “outperformed their peers in reading English by about seven months in grade 5, and nine months in grade 8.” The study examined about 28,000 students. Portland offers dual immersion in Spanish, Japanese, Mandarin, Russian, and Vietnamese. But dual-language programs present some challenges. Teachers who instruct in a foreign language and can only speak that language in their classrooms say that they sometimes feel disconnected from their students who do not know the language well enough to talk about things going on their lives. “That’s something we all miss as teachers,” said Laurent Fiorina, a second-grade dual-language teacher. There is also a shortage of bilingual teachers. Utah brings in many teachers from France, Spain, and other countries on three-year work visas. That program has proved so successful that the state is trying to work with the federal government to allow those teachers to stay longer. At McPolin, kinship is growing among English- and Spanish-speaking parents, who recently formed a morning coffee group, “Café con Amigos,” where they can practice speaking each other’s languages. Clouds hung over the mountains in Park City.